During his thirty five years as a working journalist Phonse found time to write three books. Two were an extension of his journalism, the third marks a new beginning in his writing career. 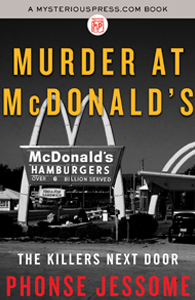 Murder at McDonald’s has been compared to “In Cold Blood” Truman Capote’s definitive work in the True Crime genre. It reveals what really happened inside the Sydney River McDonald’s restaurant the night an employee and two of his friends went on a killing spree. Critics called Somebody’s Daughter a dark walks during which Phonse takes you to places you don’t want to see. 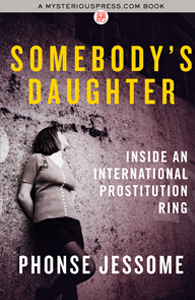 It examines the world of human trafficking in Canada and the tragic lives of the women who live there. 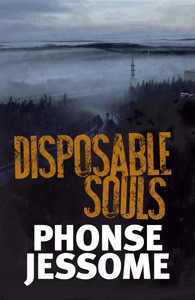 Disposable Souls started out as a form of PTSD therapy and grew into a work of Noir fiction that author Rick Mofina describes as “…evocative of Elmore Leonard..” It’s the first in a crime fiction series based in Halifax Nova Scotia.